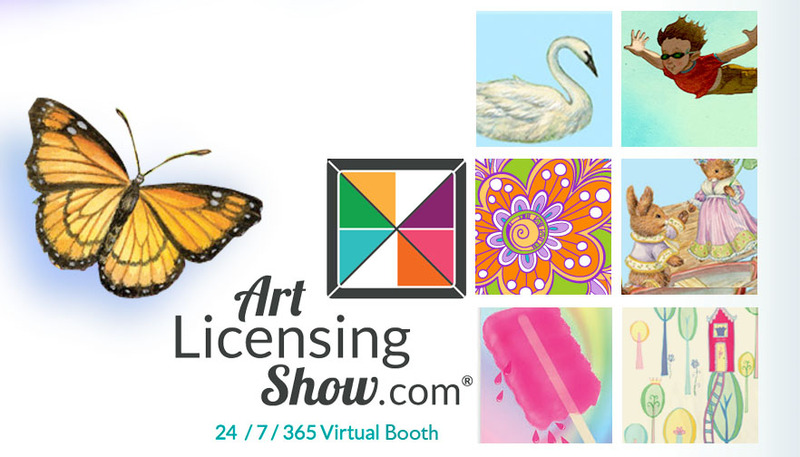 A virtual trade show of some of the amazing children’s themed artwork at ArtLicensingShow.com. As computers are getting smaller and cinema displays bigger, online marketing materials may be more effective when they are simplified to fit everything from SmartPhones to large screen televisions. Fifteen artists who met in an Art for Kids group at ArtLicensingShow.com® realized that the trend for good video material and handheld computers pointed to an efficient way to show their current work, and serve as a way to invite industry professionals to view their larger portfolios at ArtLicensingShow.com. The key to the project turned out to be keeping the video design simple. 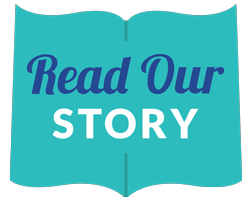 Working from a template which was distributed to the pilot group, Art for Kids was able to curate a simple slide show, a gallery experience, mixing 3D concepts with a variety of designs for kids products. The results are easy to review no matter what type of computer you like to use for browsing. Whether you are traveling, doing desk work, or messaging your office using a SmartPhone … our virtual booth catalog is fun to look through, without being overwhelming. Best of all, it`s also very easy to share. Set up your account today to request access to hundreds of private portfolios! 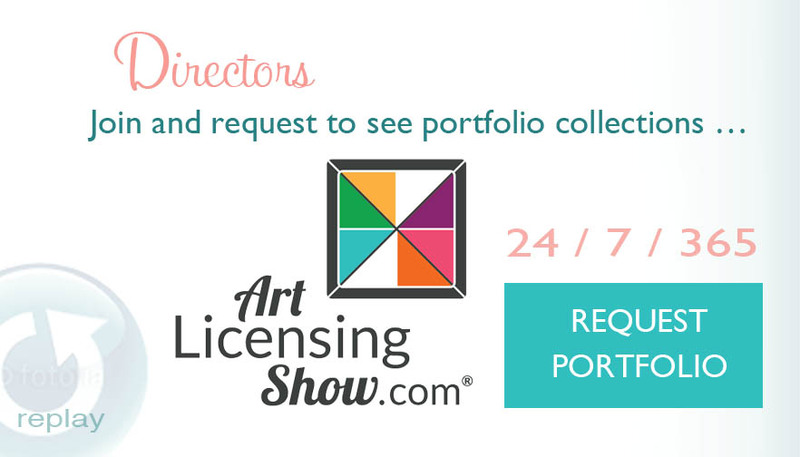 Learn more about ArtLicensingShow.com® at http://RedCarpet.ArtLicensingShow.com. Special thanks to Stephie McCarthy and Benjamin Hummel for working together to create this charming video. This entry was posted in Art Challenges + Galleries, Art Licensing Show + Tell on May 14, 2015 by Art Licensing Show . Cherish, how do it get my art in here? Its all for the kiddies. Hi Leslie, this “virtual show” is closed. However, there is a way to get your art in the upcoming coloring book. Check your email for the information. Stay in touch with the Children’s Art group leaders to find out when they are doing this again.